Ideally, email marketing gets readers interested enough to open your emails, engaged enough to click on your CTAs, and nurtured enough to convert once they’ve landed on your site. Today, we’re going to talk about bridging that final gap between email clicks and website conversions. Creating an appealing subject line can generate more opens and drafting a visually balanced message can get more readers to click, but what can you do to promote conversions from within an email? For starters, it’s up to you to determine how a reader returns to your website after they make that important click. Link Deeply – Organically, new shoppers arrive at the top of the conversion funnel. With email marketing, you’re given a chance to change visitors’ entry point. When linking back to your site, link directly to the shopping cart, product page, or landing page relevant to your email. You’re given the chance to bypass much of that funnel and push your starting line closer to conversion–don’t pass up this chance. 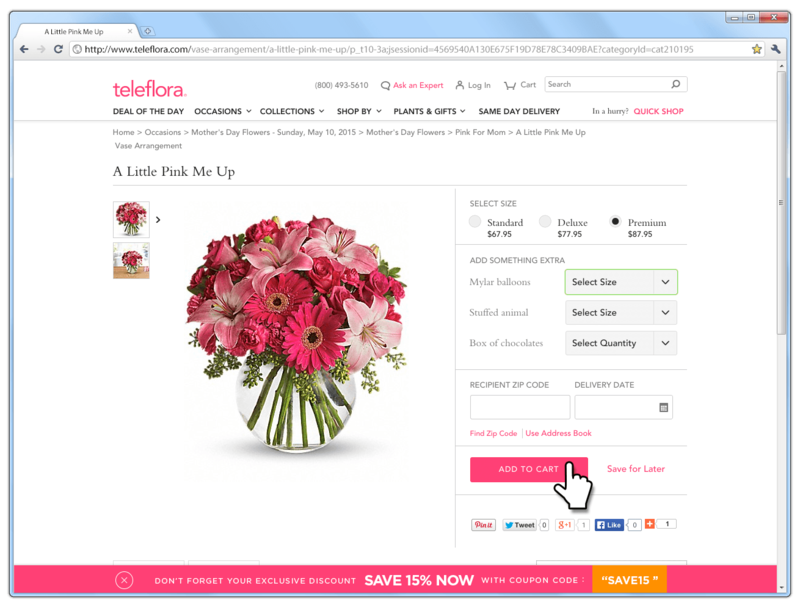 Cart Re-Population – With a little technical finesse, you can create dynamic URLs for each shopping cart. In short, this means that you can link each reader back to their unique, individualized shopping cart, no matter which device they use to click your link. 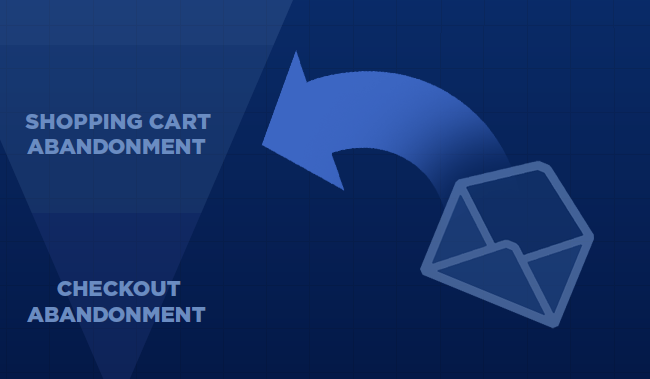 This tactic is extremely effective at driving conversions from shopping cart abandonment emails. With this, the result of your emails is not unlike “unpausing” a movie. The shopper gets to continue from exactly where they left off, with a direct course charted for checkout. Although this can be done with cookies, dynamic URLs enable seamless, cross-device compatibility. Incentive Application – According to a study from Blue Kangaroo, 68% of people surveyed had made use of a coupon or discount from email. If you offer an incentive, make it easy on your readers and automatically apply the promised discount. Most importantly, however, make sure that there’s some strong visual representation of your discount being applied. A clear reduction in price. A visual representation of the code being applied. The code itself should be present on the page. Although giving a discount is a good way to sweeten a deal, it won’t do you any good unless the shopper recognizes and feels comfortable with that discount. Now that you’ve landed a potential customer on your page, it’s up to you to reinforce and strengthen the email messaging that initially captured reader attention. Part of what makes emails so powerful is that each message can be personalized for its unique audience. You have the power to craft the marketing experience of each reader. When it comes time to shift interaction from your email to your website, you must tune that transition carefully. Promotion Reinforcement – From the moment a user lands on your site through an email, it’s a good idea to start reinforcing your promotion. One effective way to do this is to use a solution, like our Persistent Promotion, to visually remind visitors about the offer running across all pages on your site. Using something subtle like a Persistent Promotion helps you create a cohesive experience from email open to checkout without altering the user experience. 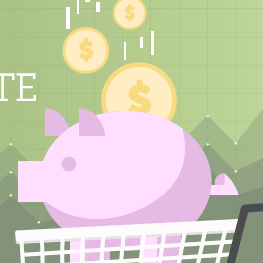 Custom Landing Pages – While shopping cart abandonment emails should always bring customers back to their cart, it’s not always so clear with other shoppers. The best way to create a cohesive marketing experience is to build landing pages customized for each segment. Why is this useful? Personalized landing pages give you the opportunity to make the conversion easy and quick. For example, Marriott International tested the addition of a landing page for users who visited from mobile devices. By building a page that catered to this specific segment, they realized a nearly 30% increase in conversions. Remember, the big idea here to is to maintain momentum gained from a successfully convincing email. By creating a number of pathways tuned specifically for certain types of users, you’re making the experience as frictionless and relevant as possible. Keep Messaging Consistent: Keep your messaging strategy consistent from email to lightbox. When it comes to how you word an offer or special deal, keep it identical. Reiterate whichever tagline you used in the email–it’ll help you maintain momentum. Tasteful, Powerful Visuals: Emails are, inherently, restrictive when it comes to displaying visuals. On your page, however, you’ve got a lot more freedom. Create visuals that further a theme established in your email. Don’t be afraid to use a some higher-resolution images to truly land an email marketing idea. At the end of the day, thousands of ideas fuel a single email marketing campaign. Tweaking any one of those ideas can make for changes in open, click, and conversion rates. To learn more about tests to run or how to run those tests properly, contact UpSellit!